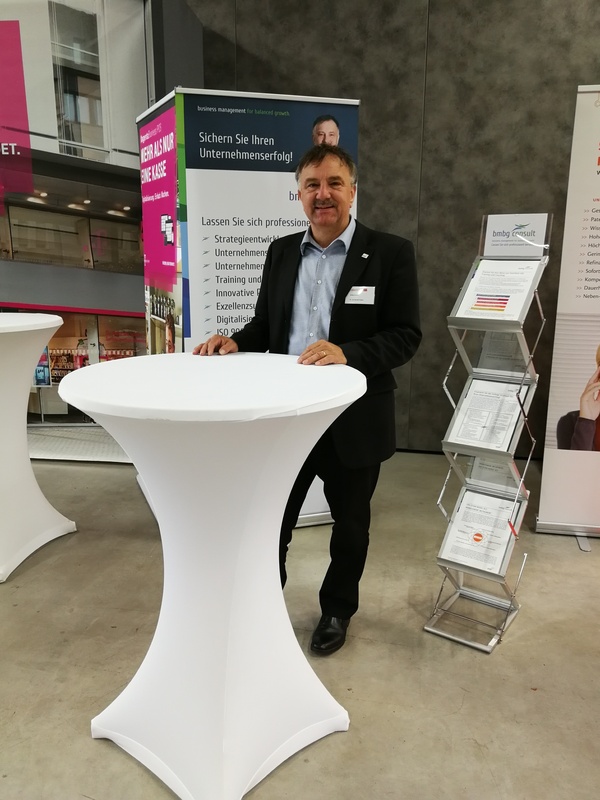 With successfully passing the final examination, Dr. Jan Hendrik Peters has obtained the status of a “Certified Consultant for Business Succession (HTW Dresden)”. The seminar was organized and run by the company Ellipsis GmbH and the University of Applied Science HTW Dresden from March until June. The lectures combined base knowledge and real life examples in the area of business succession planning, business strategy, innovation and partnership management, German family and inheritance law, company law, contract and labor law, notary topics, income and corporate taxes, inheritance and property acquisition tax, company valuation, financing, and psychological aspects and company and family culture. Topics like digitization, marketing, or investor searching have also been covered during these courses. For this seminar bmbg consult has received funding from the European Social Fund (ESF) and from the Free State of Saxony.